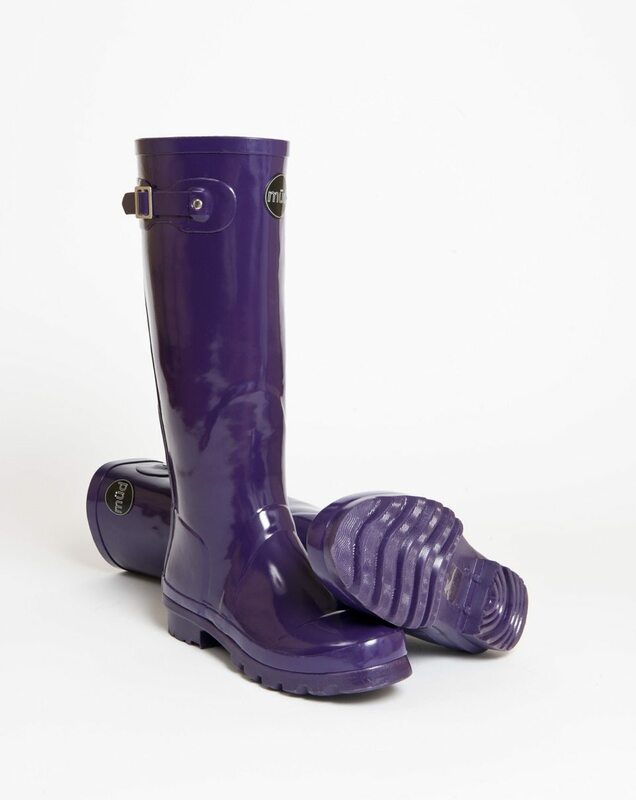 These sleek, tall, purple wellies are truly feminine. Acquitaine are for the fun and flirty ladies out there. 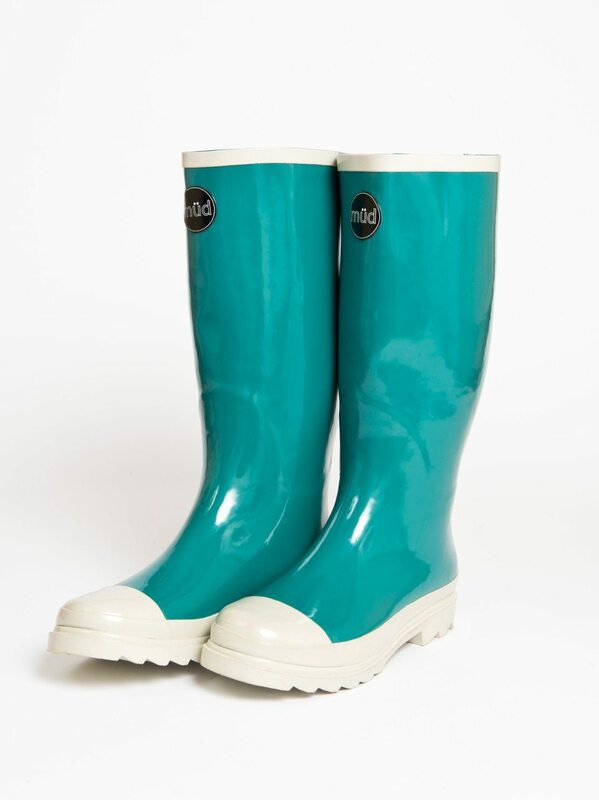 These teal green wellies are perfect for adding a bit of colour to a grey day. 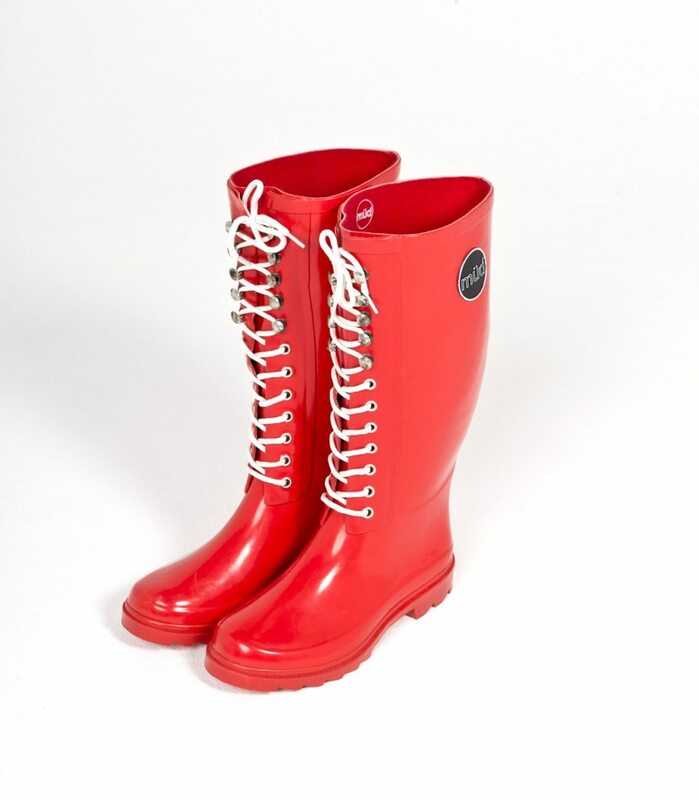 The bid red, as we call it, is the welly boot with personality. Though it appears tall, it does not quite reach the knee on most people. Funky yet functional. 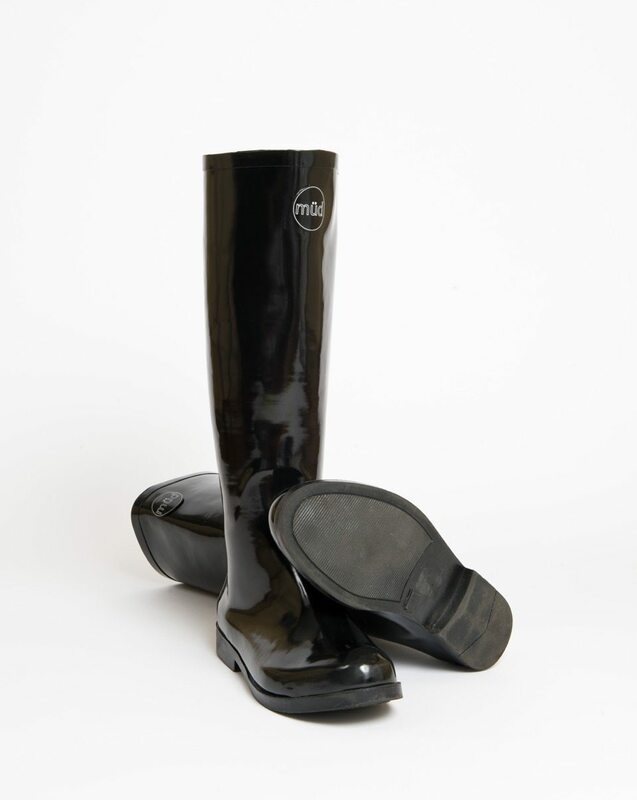 This is our classic, elegant black boot with gloss finish and a sassy zip up the back. These boots are flattering to the leg and versatile, suitable for a variety of occasions and attires. 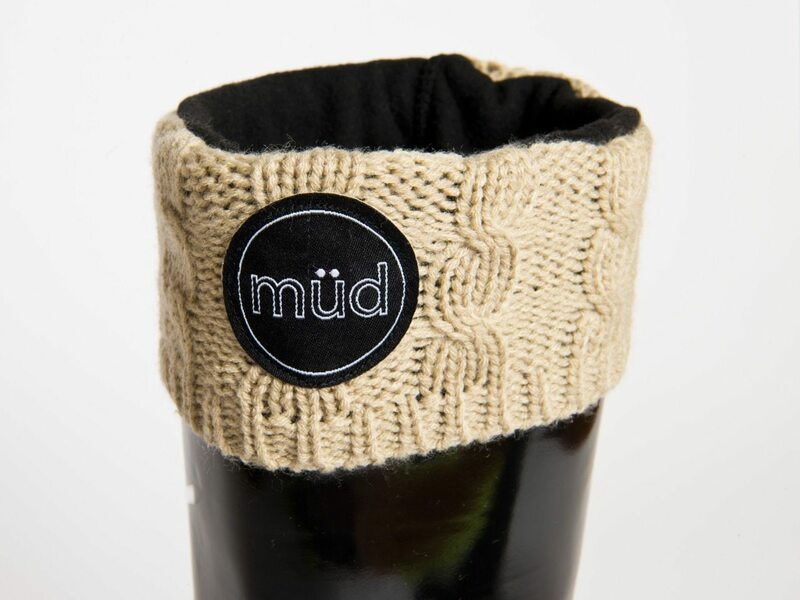 These short, lace up wellies are perfect for summer and winter. At ankle height they look great worn with jeans or leggings and add a funky yet relaxed look to urban living. 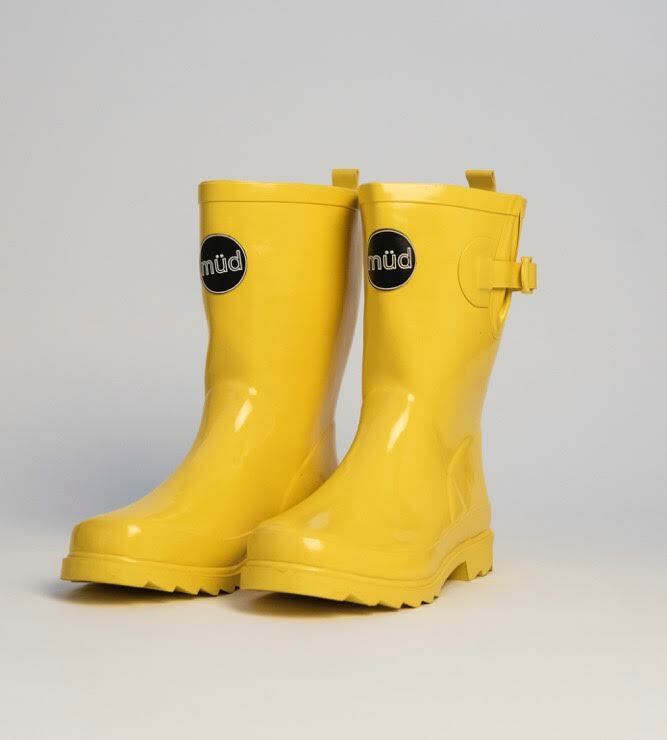 Monroe is the original yellow müd Welly, made to brighten any day! Practical, yet pretty! 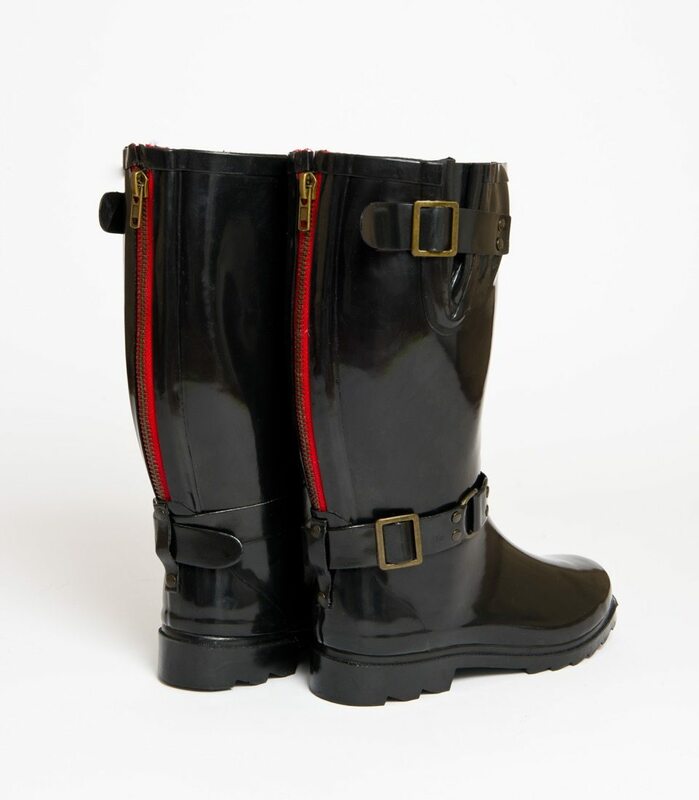 Complete with side buckles and a zip at the back, these glossy black boots are perfect for a variety of outdoor occasions! 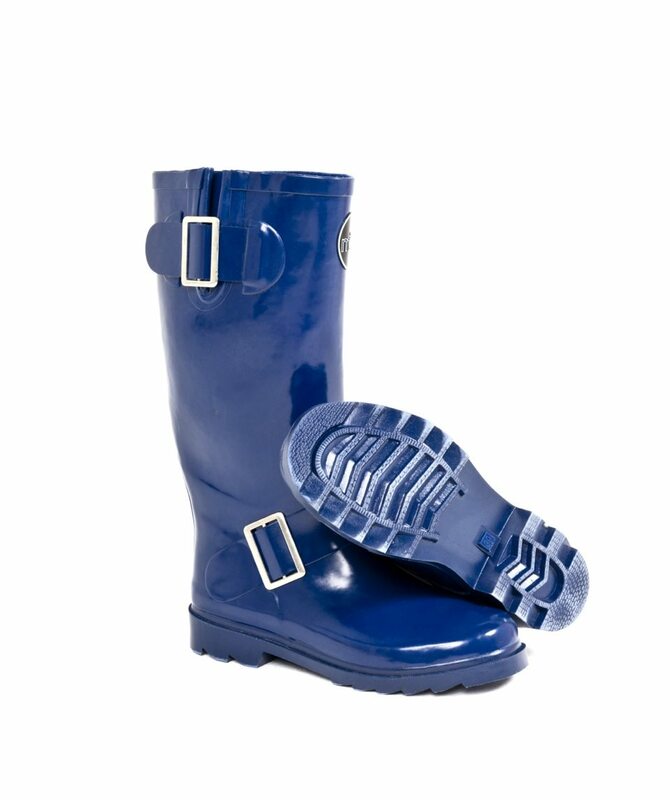 These glossy boots are a dazzling shade of blue. Complete with side buckles at top and base. 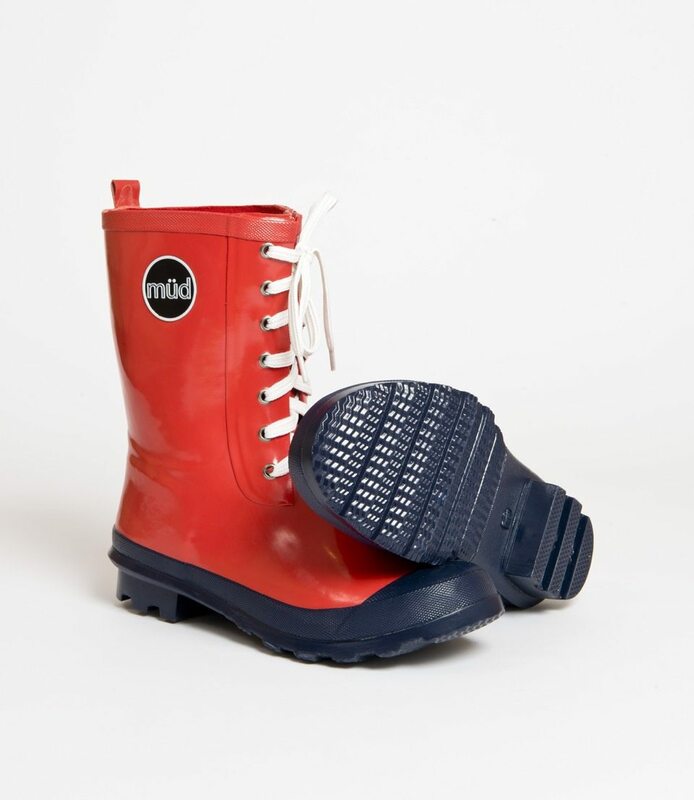 © 2018 MUD WELLINGTON BOOTS LIMITED, registered in England and Wales with Company No. 10112213.